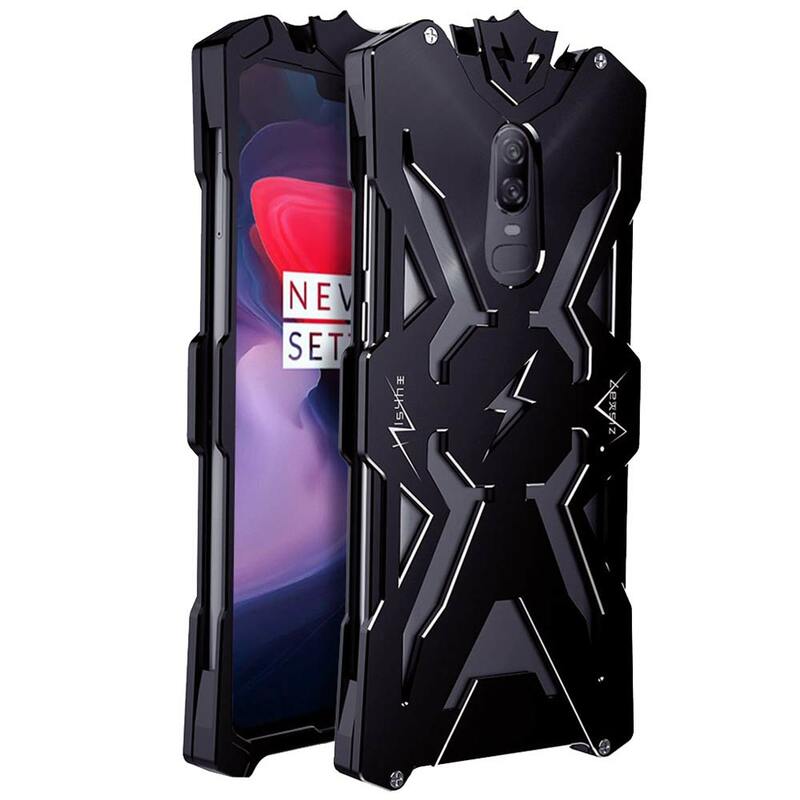 OnePlus 6 Thor Armor is the ultimate case dedicated to Thor Odin – son of Asgard – The God Of Thunder – the strongest Avenger. 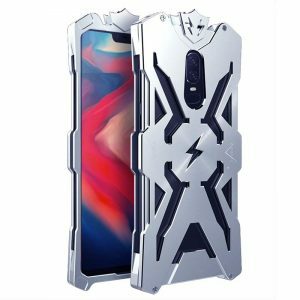 Forged of Asgardian Steel and enscribed with the sacred Runes of Odin, Thor’s Battle Armor helped protect him while dealing with the curse of Hela’ He reforged it at the Damascus Steel Forge. Originally designed to help Thor hold himself together after a curse placed on him by Hela made his bones as brittle as glass and unable to heal if damaged; and rendered him truly immortal and unable to die no matter how severe his injuries. Same way, Thor Armor will protect your beloved glass made phone with its aviation grade aluminum built and anti-knock technology straight from Asgard, giving your phone the true powers of Thor and his Stormbreaker. 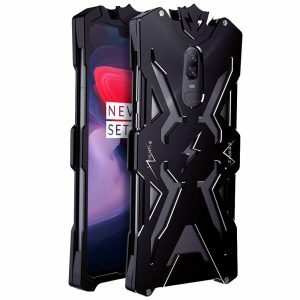 Package Includes: OnePlus 6 Thor Armor and screws. Cool Thor armor design. Using the minimum density, the intensity of the strongest aviation aluminum alloy, hard as a rock, light as a feather.